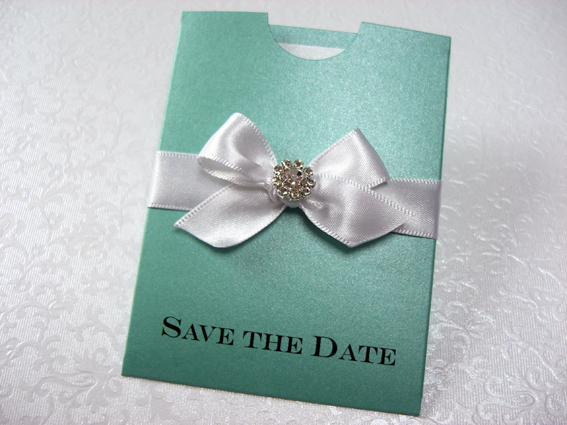 A relatively new trend for hectic lifestyles of today. 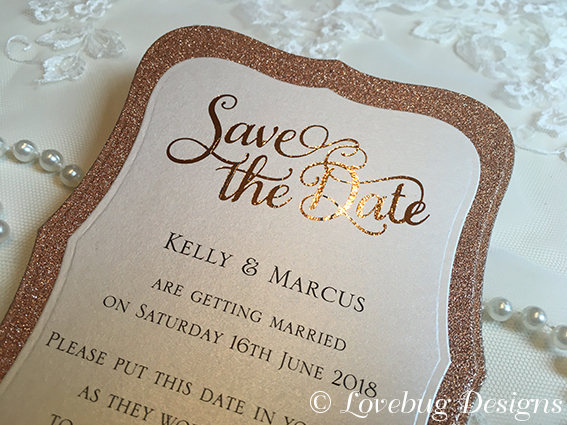 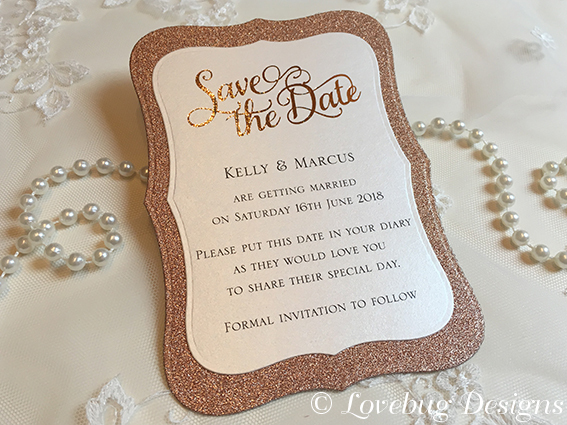 Sending out a “save the date” card means your busy guests will be able to keep the date available to attend your wedding. 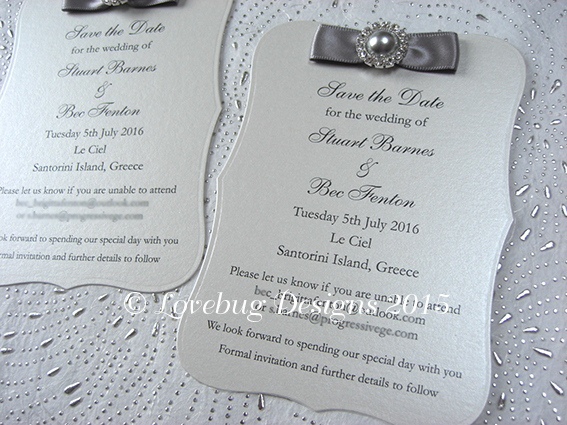 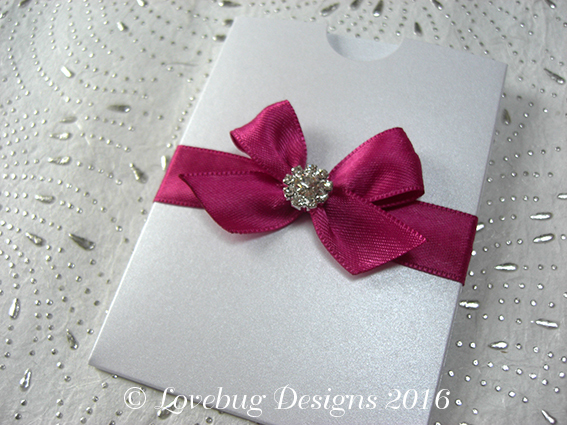 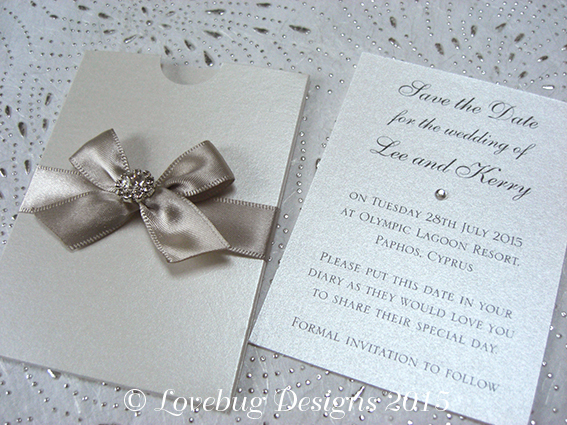 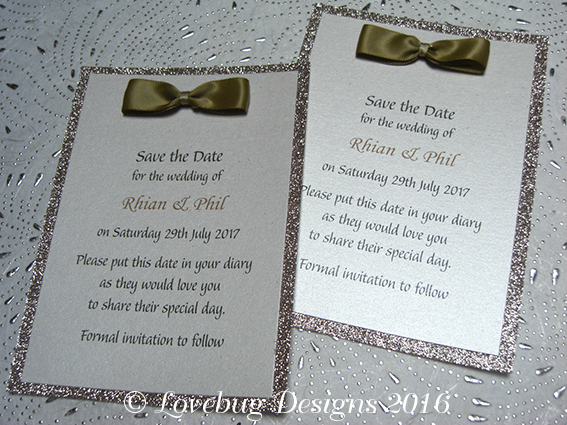 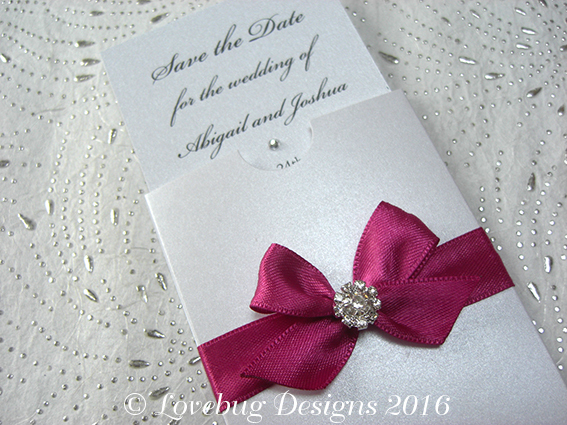 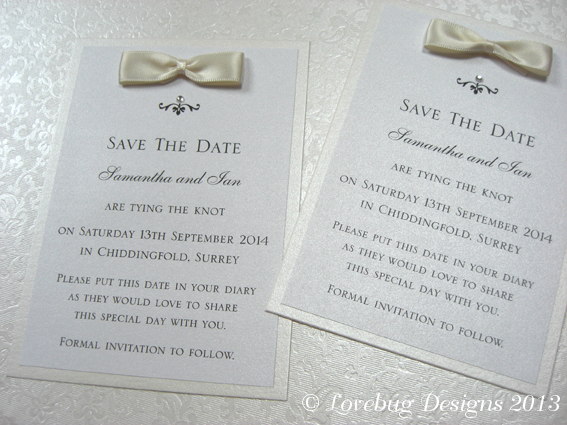 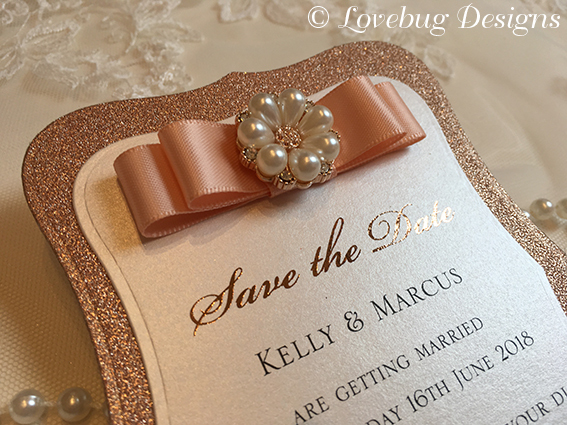 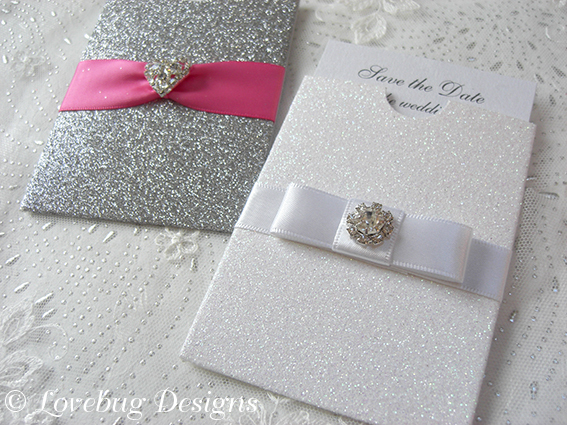 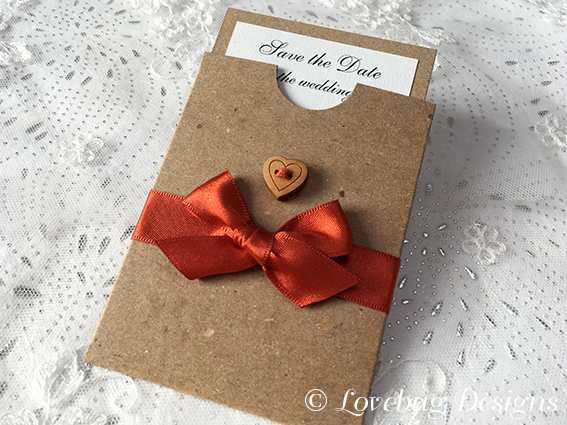 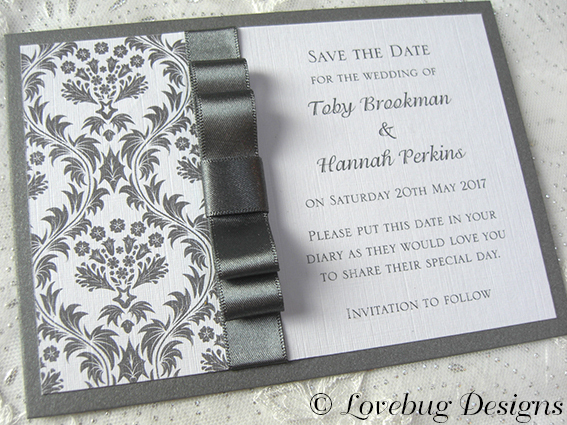 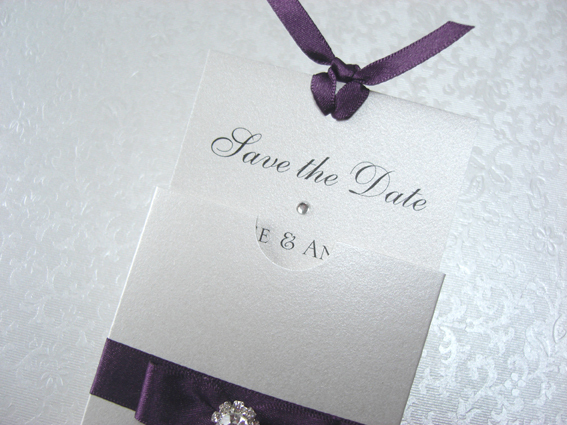 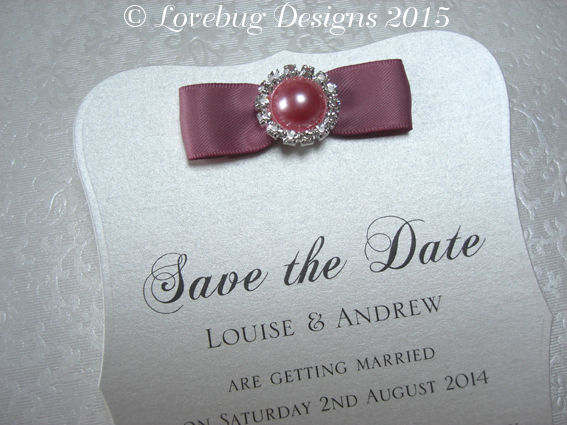 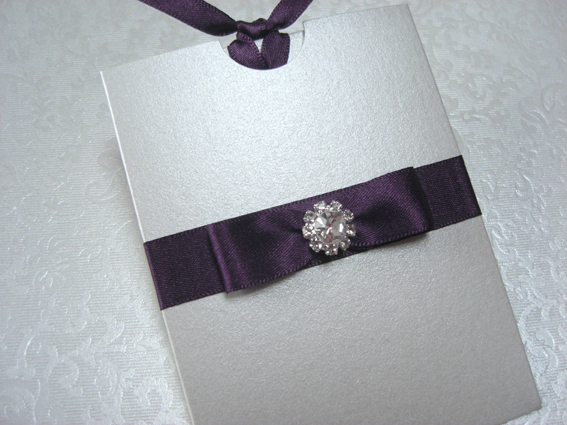 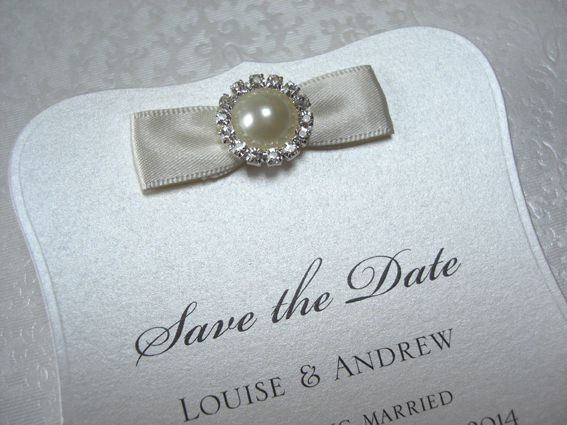 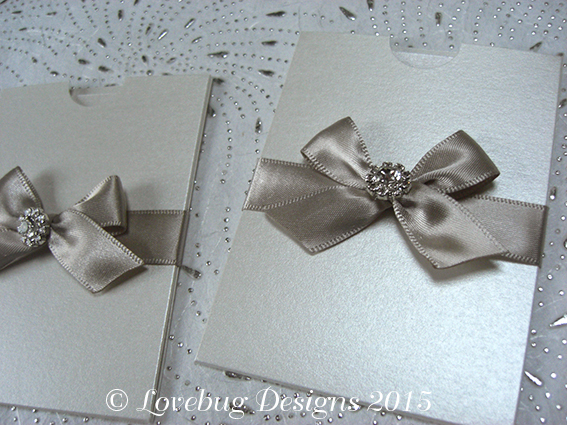 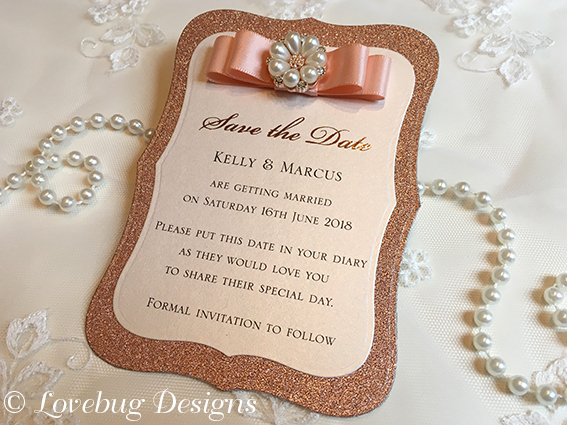 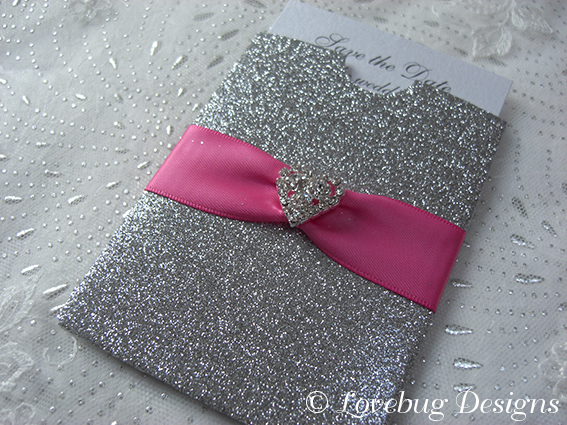 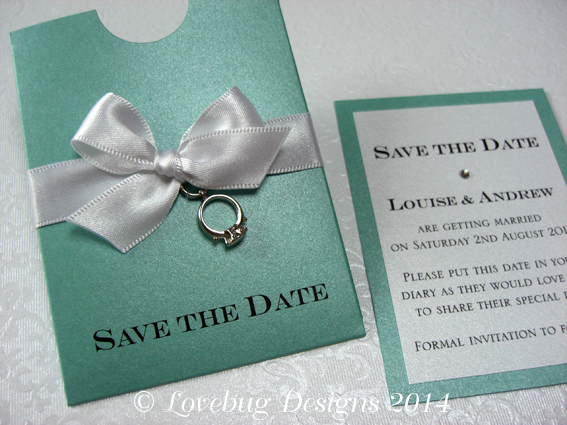 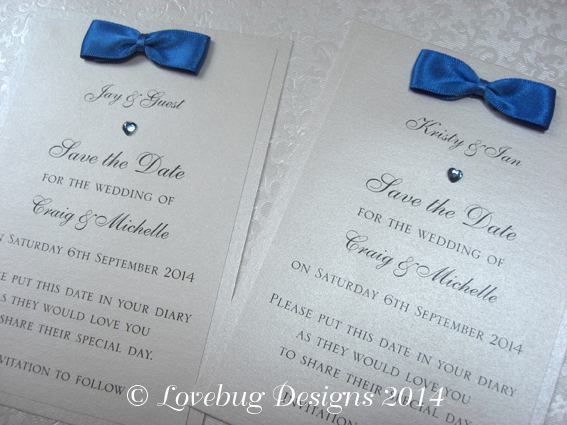 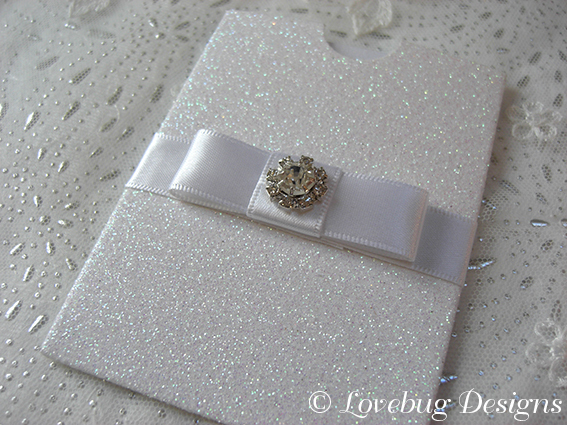 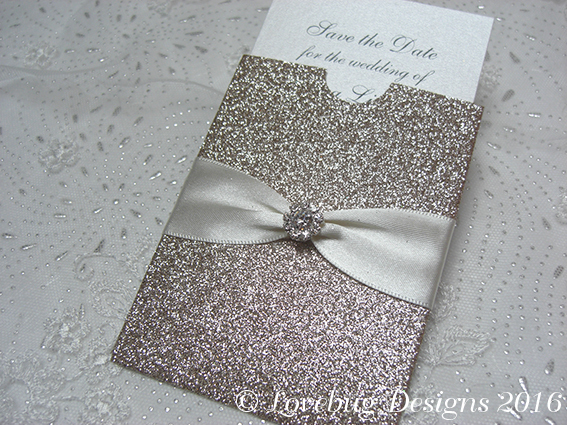 Lovebug Designs recommends you send them between 9 and 18 months before your wedding day. 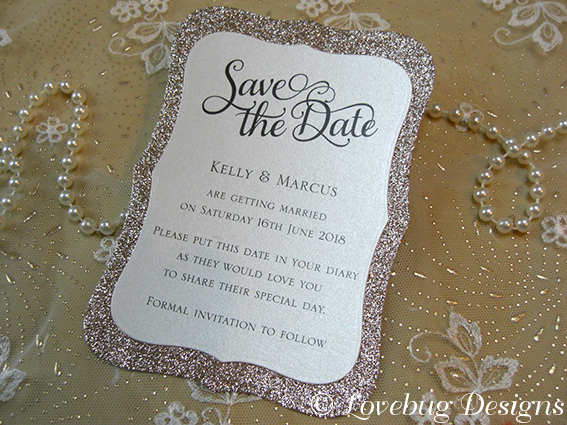 Very useful for couples getting married abroad and are also popular if your wedding coincides with a holiday date e.g. 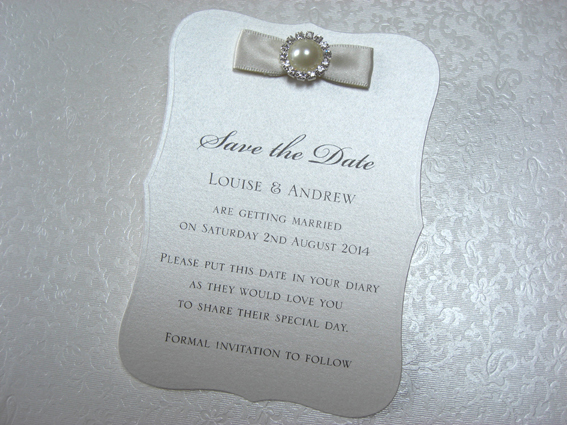 Bank Holiday weekends, summer holidays, Christmas time etc.